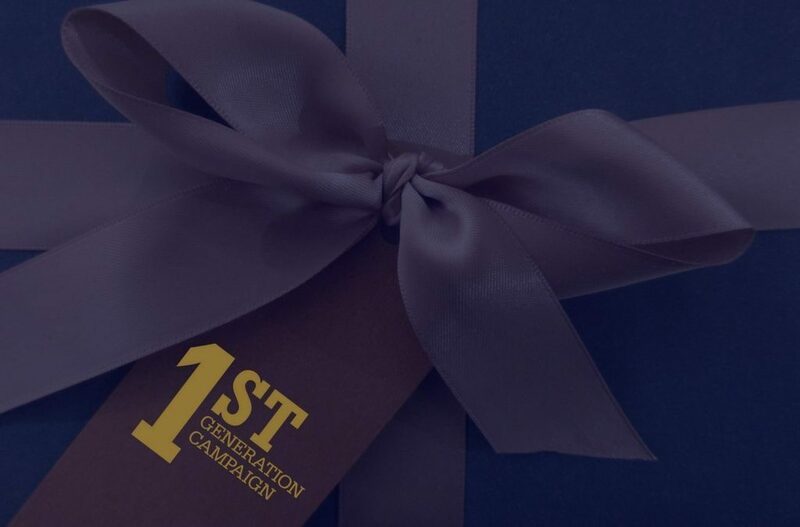 We are delighted to announce that Intelligent Conversation has become an official supporter of Manchester Metropolitan University’s £1m First Generation campaign. This ambitious new initiative – led by the University’s Vice-Chancellor Malcolm Press – will support greater diversity in higher education by encouraging talented young people to become the first in their families to go to University. It aims to support 500 young people from Greater Manchester by 2020. Support will include a free summer school, help with the application process and mentoring throughout their time at the University. It’s a fantastic scheme that has the potential to transform lives and to develop a new generation of local talent. IC has donated £2,000 – enough to support one young person through the programme. Our donation is in lieu of the very generous – but ultimately perhaps unnecessary – Christmas gifts that we traditionally send to our clients and contacts each year. It’s a choice that was unanimously welcomed by the whole IC team and we have no doubt that our clients will be happy to pass on the champagne and chocolates in favour of such a worthy cause. Vice-Chancellor Malcolm Press, a First Generation founder donor and the first member of his own family to attend university, said: “I firmly believe that universities transform people’s lives. They allow them to discover who they are. They allow them to be who they want to be and achieve their ambitions. First Generation has already attracted the support of a number of high profile founder donors, including respected businesswoman Vanda Murray OBE, former Camelot Chief Executive Dame Dianne Thompson DBE and Mike Perls, chief executive of the MC2 marketing agency. Vanda, who is Pro-Chancellor and Chair of the Board of Governors at Manchester Metropolitan University, has personally donated to the campaign. She said: “I was the first person to go to university in my family and though I knew it was an important step for me, I underestimated how much higher education would transform my life. If you are an individual or a business interested in supporting First Generation, please visit www.mmu.ac.uk/firstgeneration for more information. Guest blogger Richard Bagnall, chairman of AMEC, explains why advertising equivalent value (AVE) is not a valid measure of the impact of PR. In our last blog of 2017, agency MD Libby Howard explains why IC’s Christmas gift is to support an inspirational local campaign. In our first entry into the PR Week agency league tables, we are delighted to announce that Judge & Howard has been ranked at number 136 nationally – and 25 outside London.